Everybody loves to fill out surveys. Right? Ugh I just never found the time to fill em out. But then again I had to send em back using snail mail. You remember snail mail? Right? Approximately how many database instances does each DBA manage? Over the next three years, what do you think will be the top challenges facing DBAs? 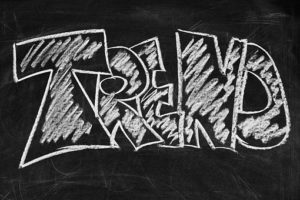 Which technology trends do you think will have the most impact on database administration over the next three years? I was a bit surprised that 54% of users responding to the survey have 11+ DBAs on staff. I NEVER worked with more than 7 DBAs at any company. In fact 3 or less DBAs was the normal for me. DBAs are you drifting away? DBAs can you pass this driving test? 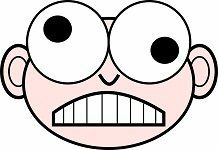 SQL Server Dbas are you going crazy?